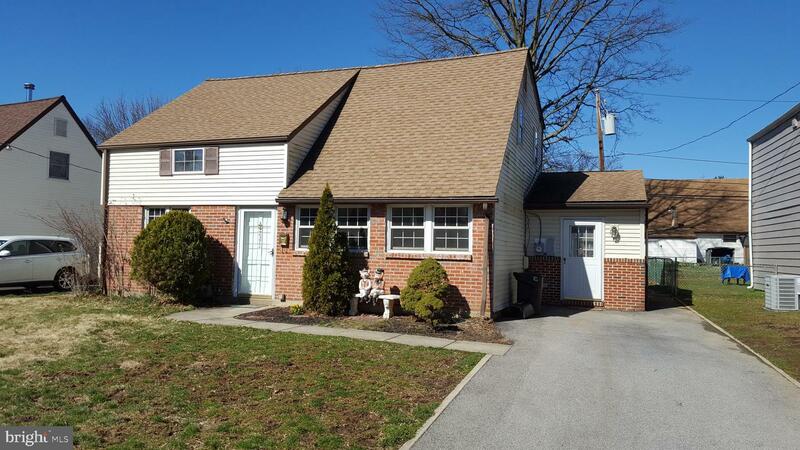 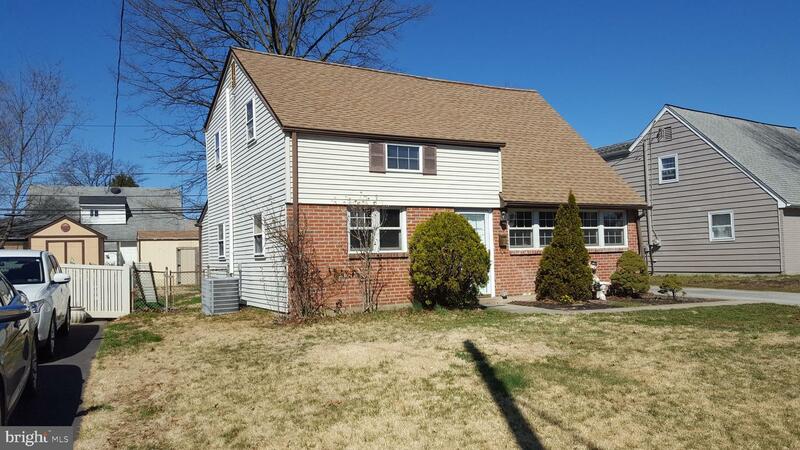 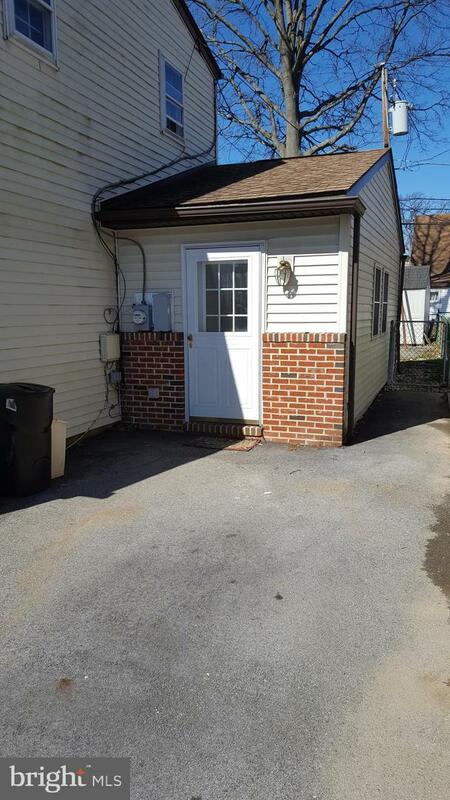 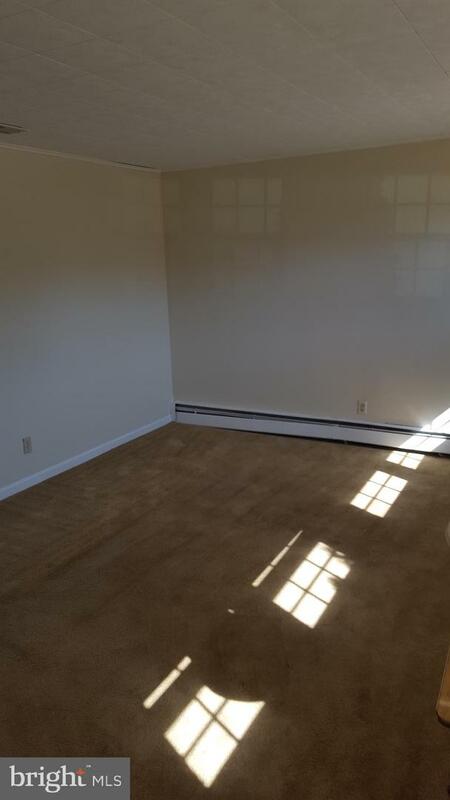 Huge 3-4 bedroom Cape with In-Law-Quarter possibilities on first floor. 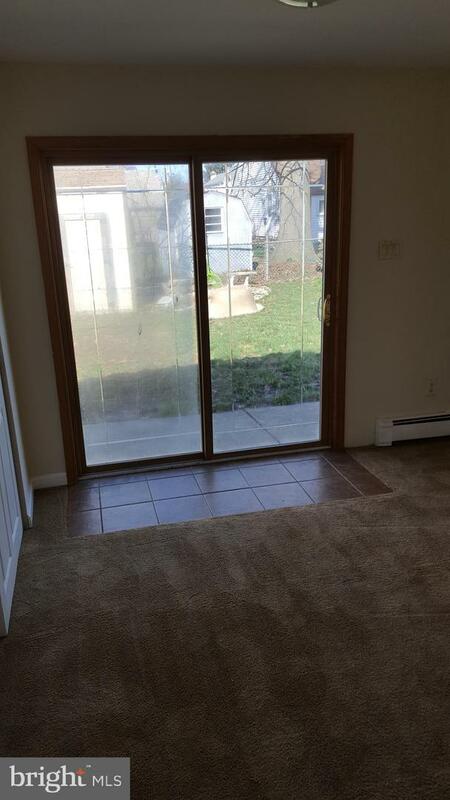 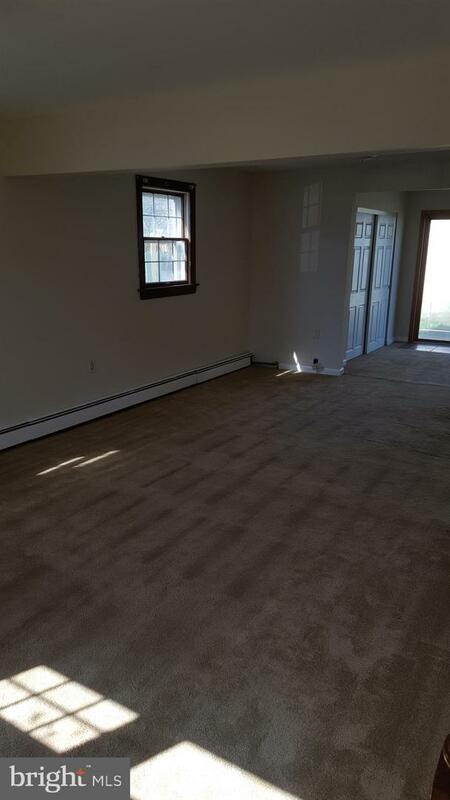 Enter formal living room along with bonus room with access to the rear yard. 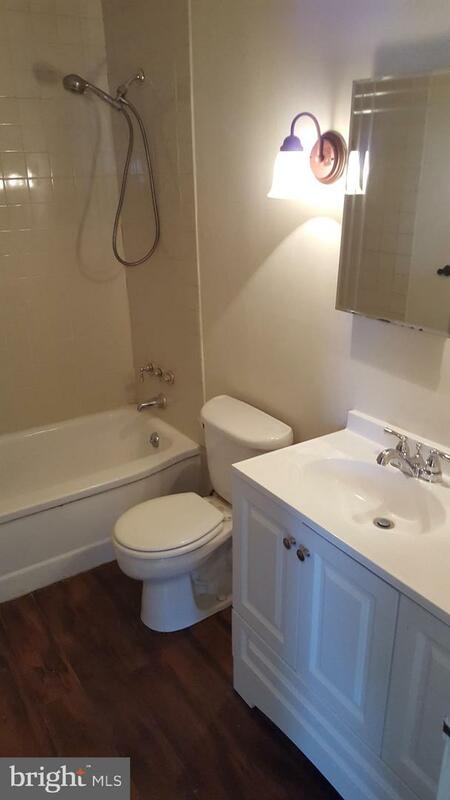 Full bath on 1st floor along with laundry area, dining room, eat-in-kitchen with plenty of counter space. 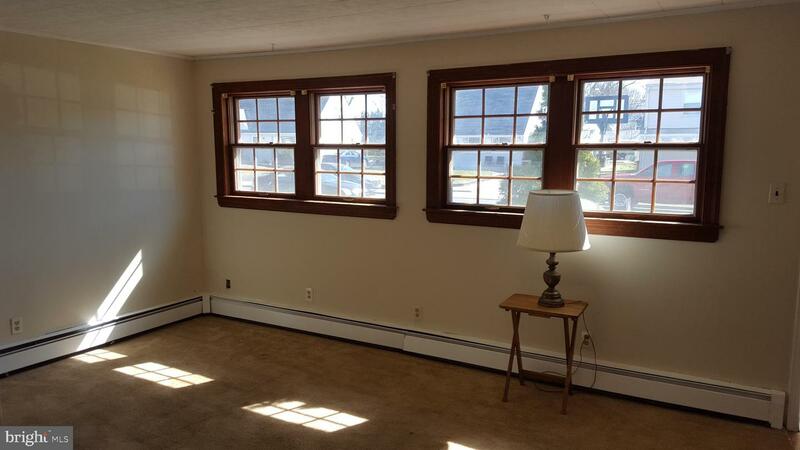 The rear addition has made a great area to use as a family room, game room or den. 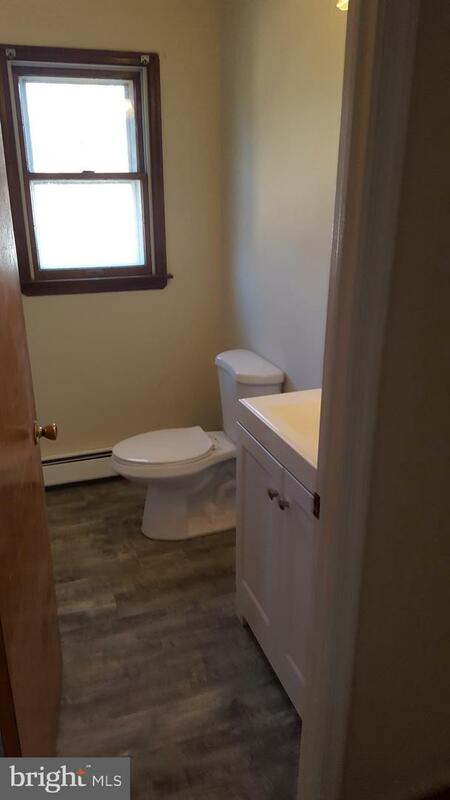 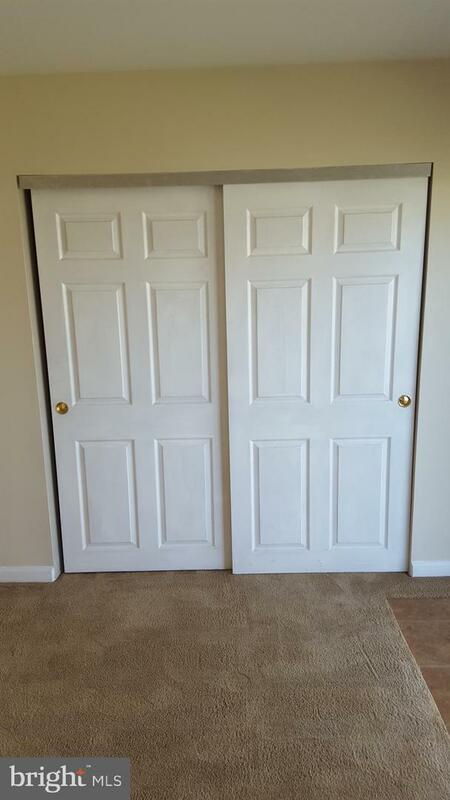 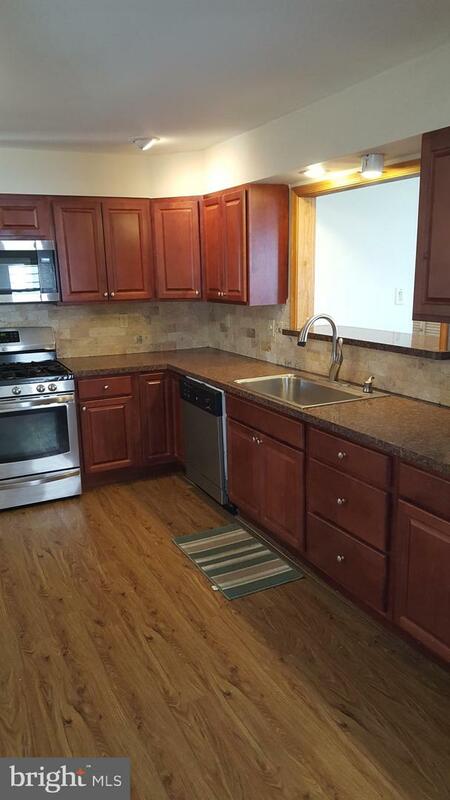 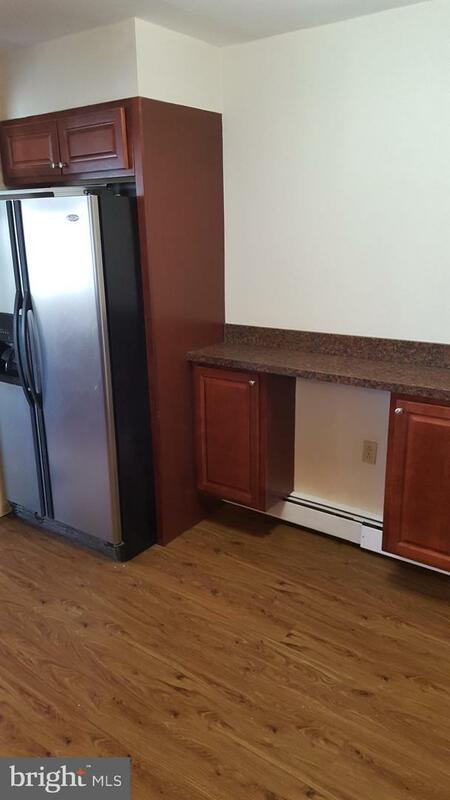 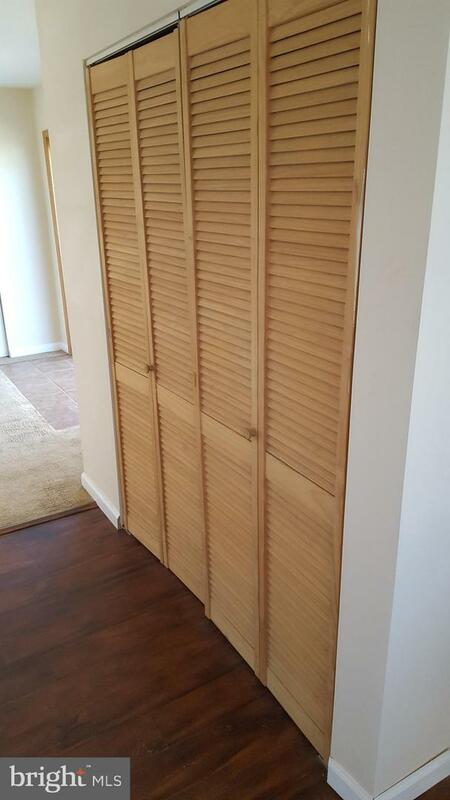 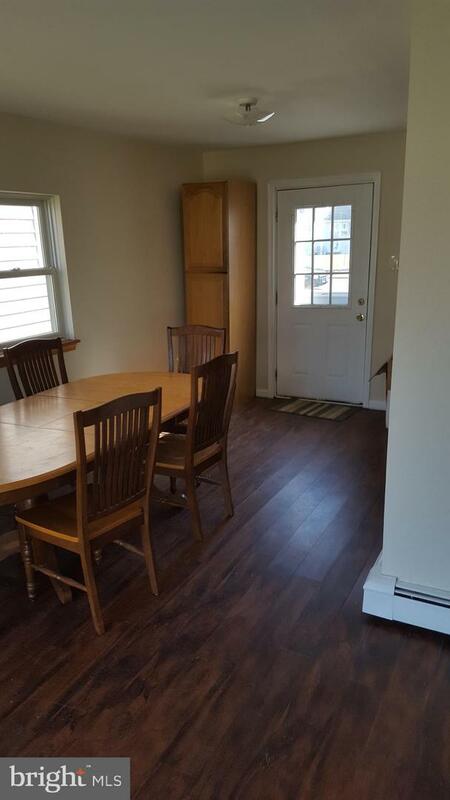 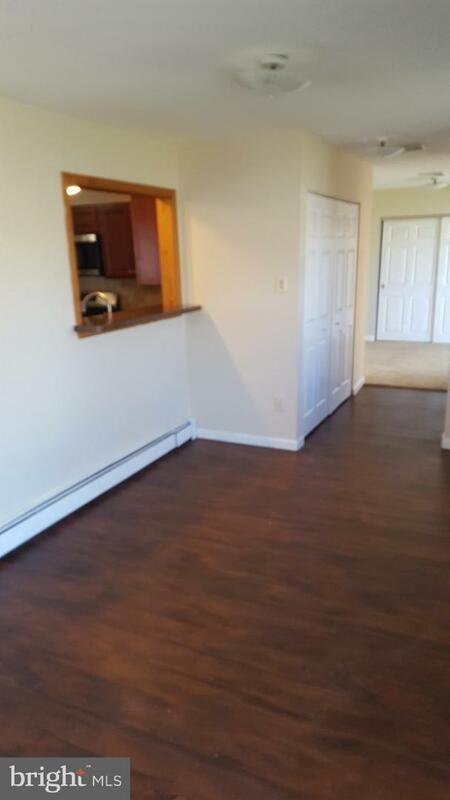 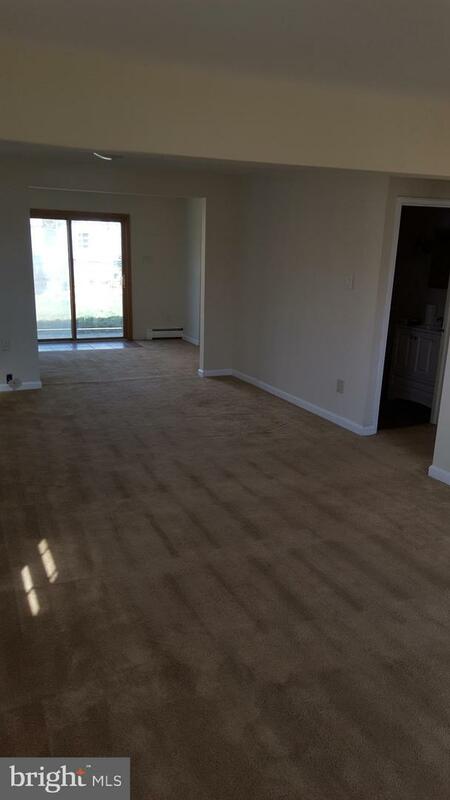 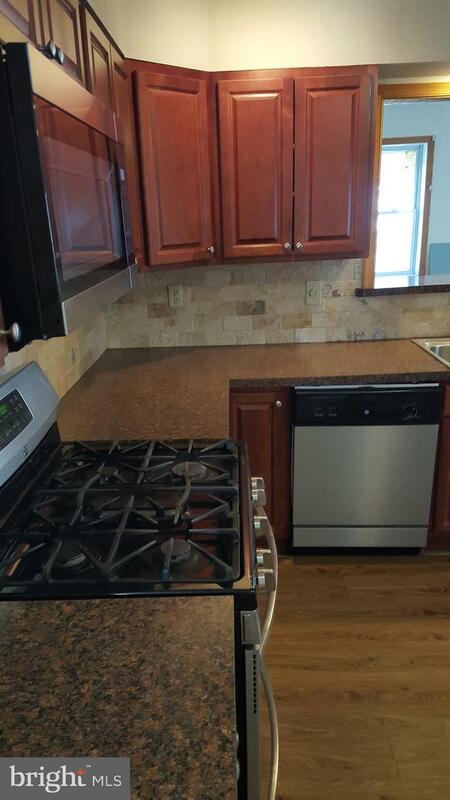 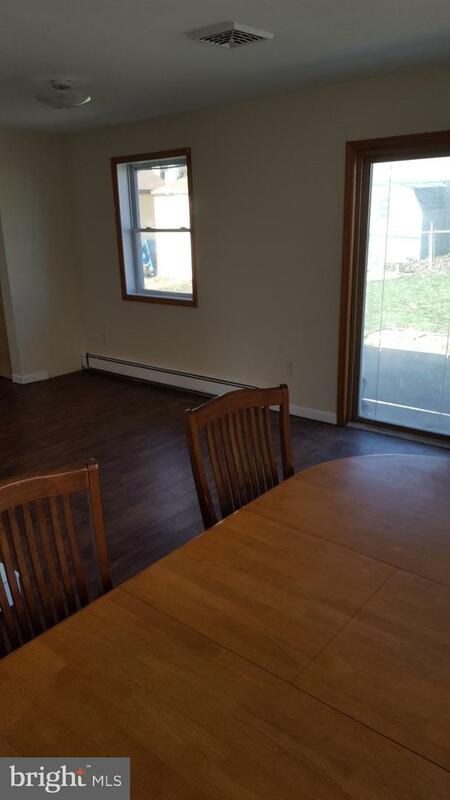 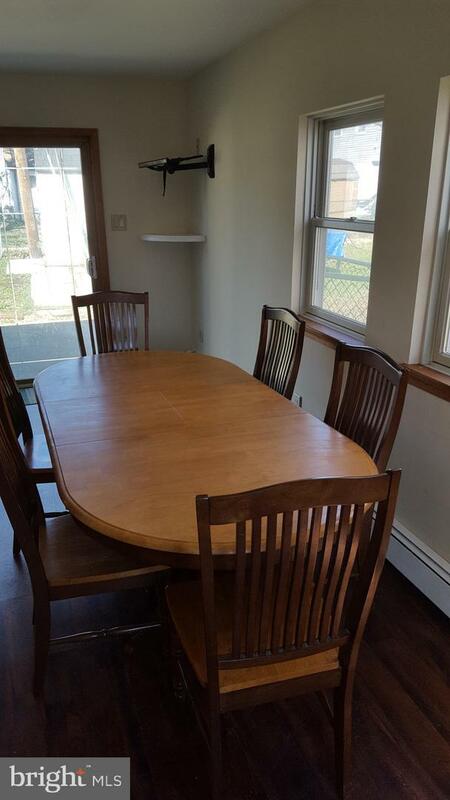 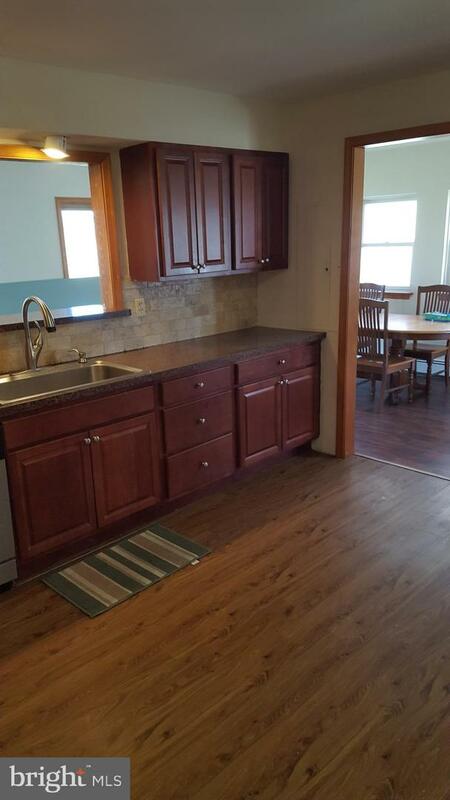 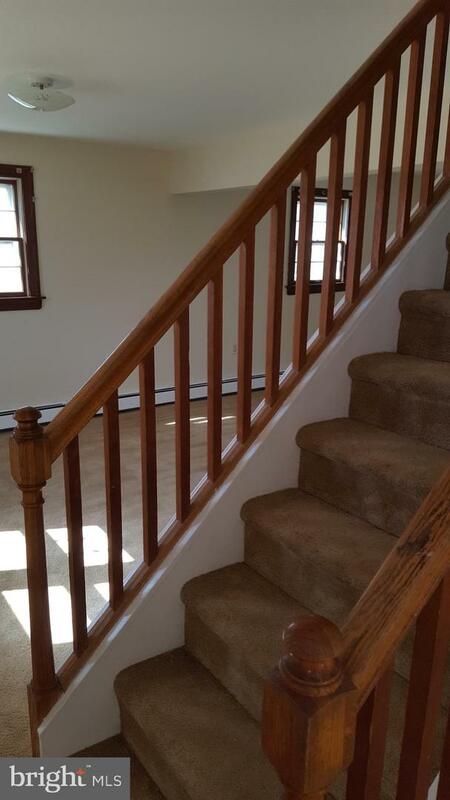 2nd floor offers 3 spacious bedrooms and a hall bath w/new flooring. 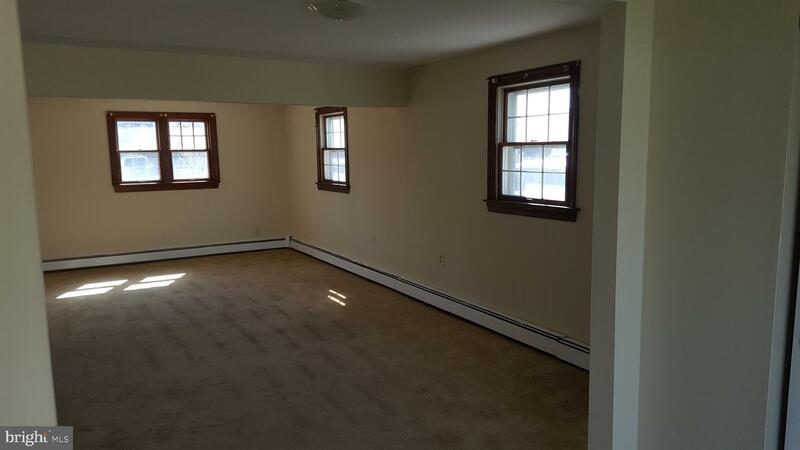 Great house to entertain with lots of space to spread out! 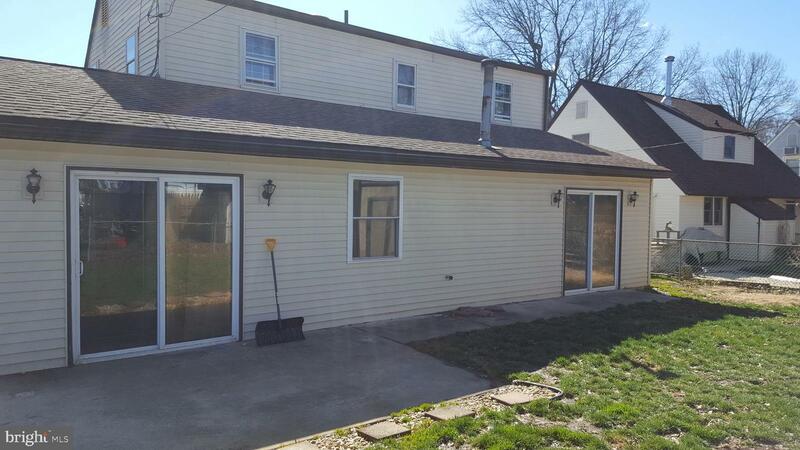 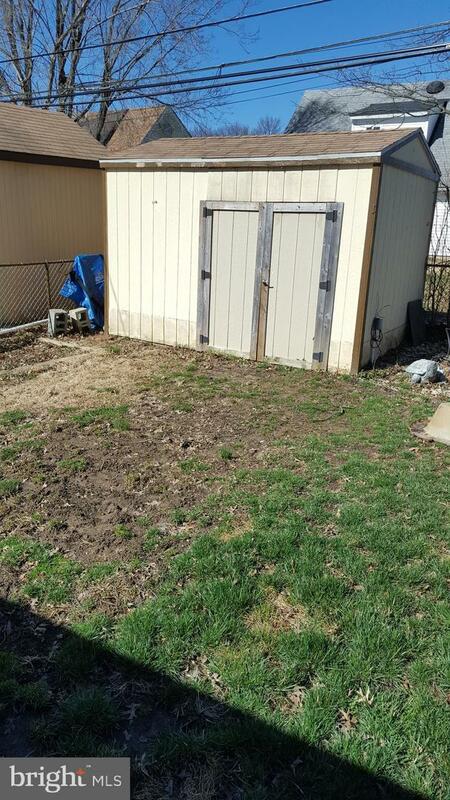 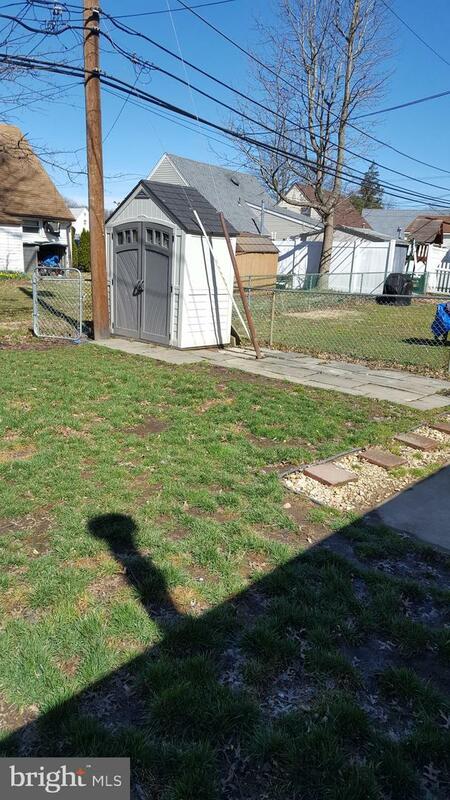 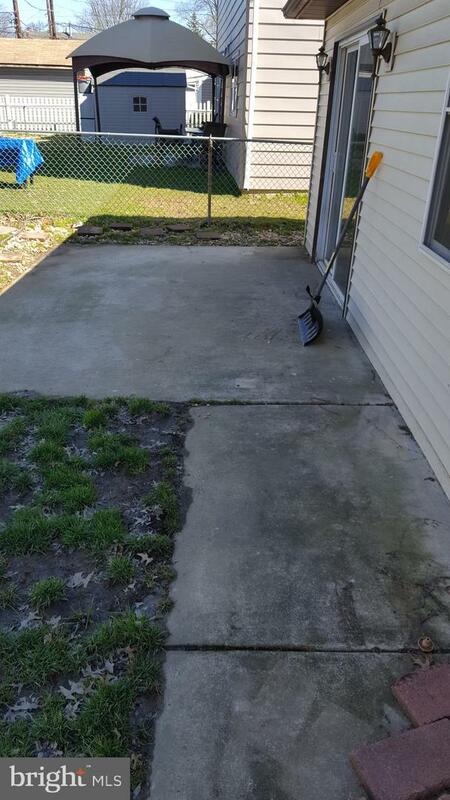 Rear yard has a couple sheds and a patio, fenced-in-yard for the dog lovers. 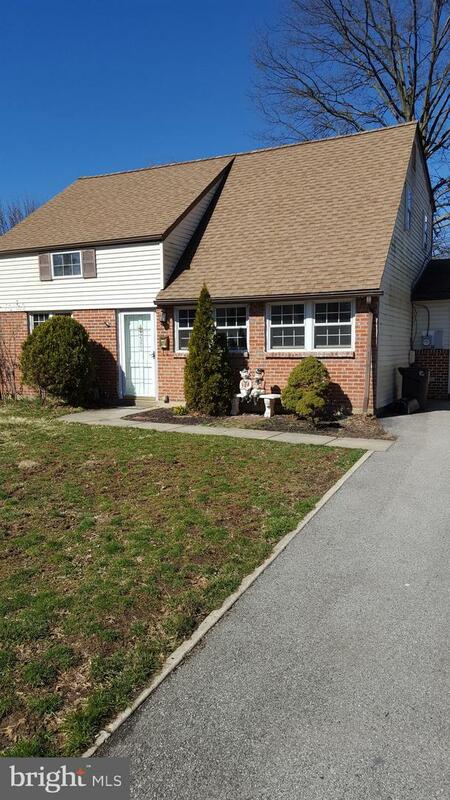 2 car driveway however, there is plenty of parking on the street.